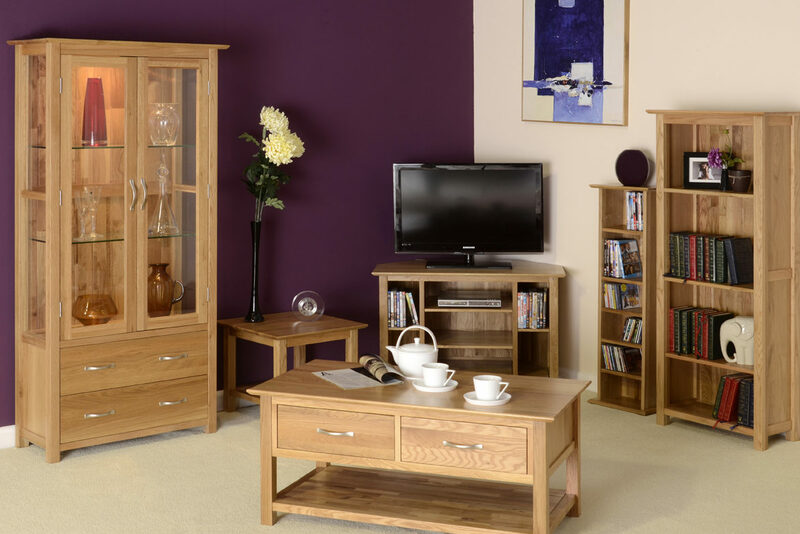 Our stylish oak furniture looks good in any room of the house. 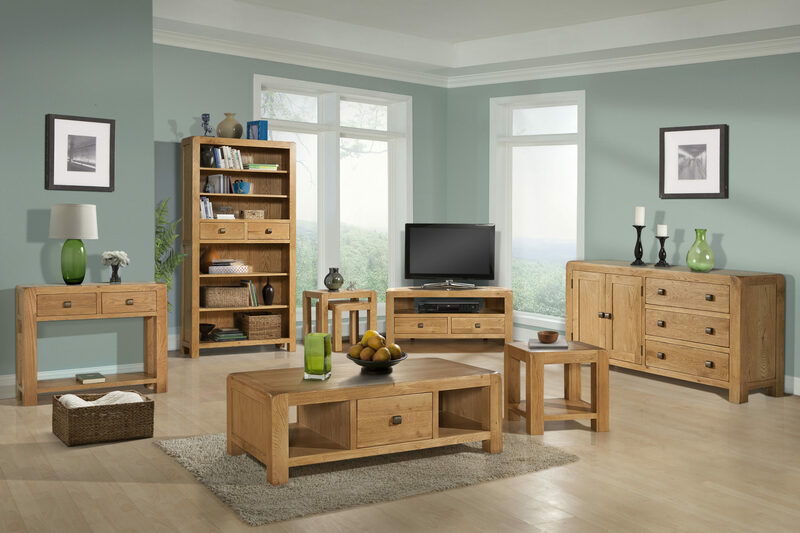 We offer a vast range of oak products from bed frames to TV units all of which are built to a high standard and offer fantastic value for money. 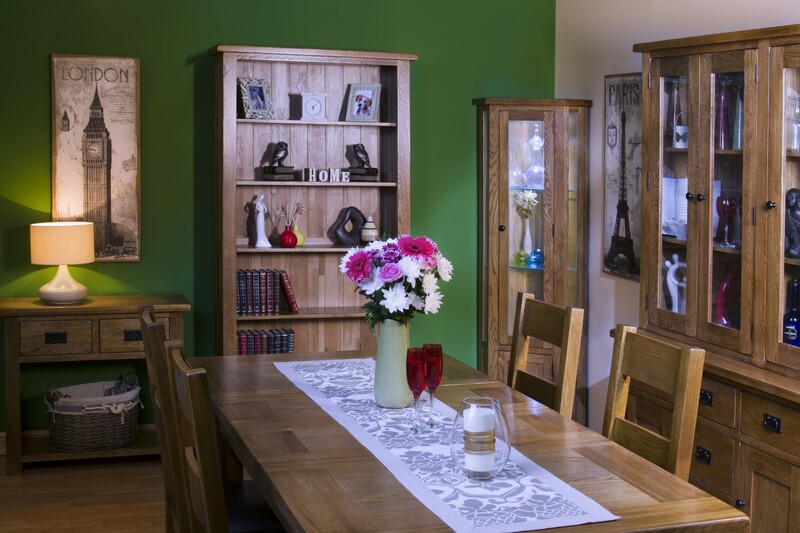 Our solid oak dining room furniture is tough and is easy to maintain too. 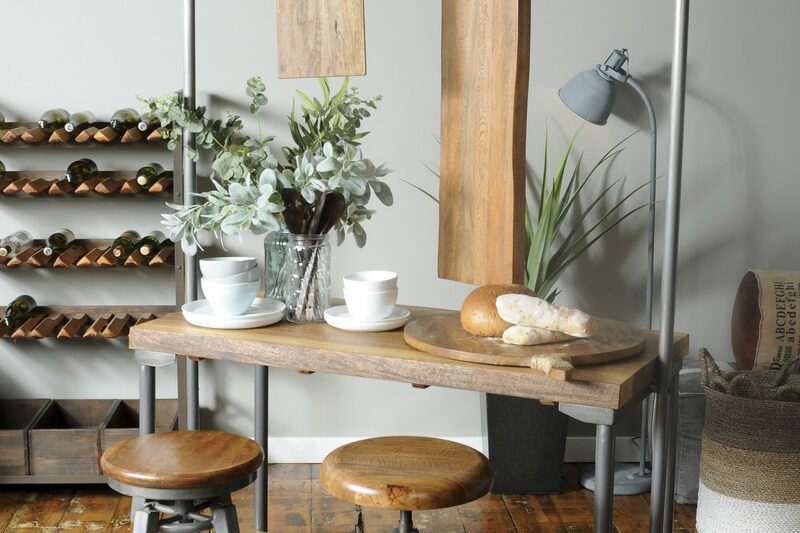 Choose from oak dining sets, sideboards and occasional pieces which all have their own individual range so you can add more pieces to your collection to suit your needs.